Located in Vancouver, Washington across the Columbia River from Portland, Oregon, serving customers nation-wide. 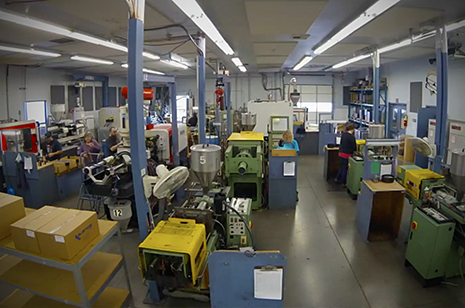 We have become respected by those in our local business community, as well as by fellow custom plastic molding companies, and known throughout Washington State, Oregon, the Pacific Northwest, and the United States by proudly serving injection molding customers with integrity and true customer service, every time. We look forward to serving your business.